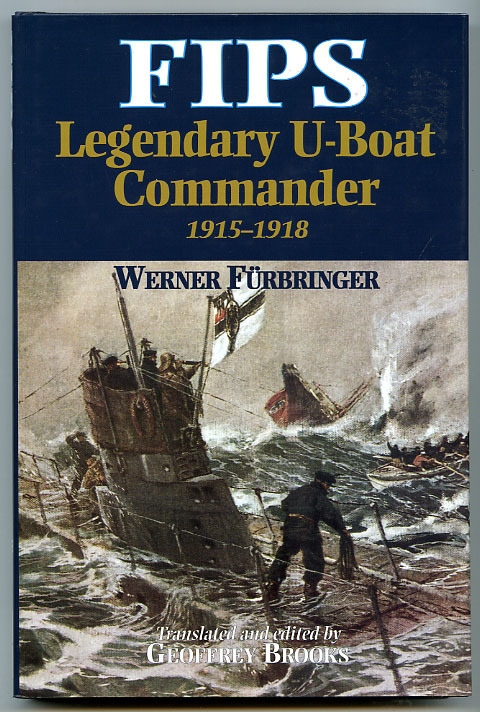 FIPS, the title of Werner Fürbringer’s WWI memoirs, comes from the nickname Fürbringer earned while becoming one of Germany’s greatest U-boat aces (101 ships sunk). During the interbellum years, he was instrumental in rebuilding the German Navy. 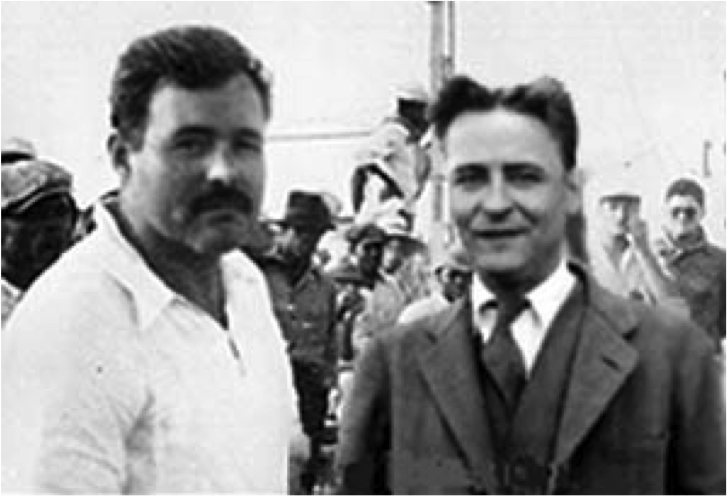 His memoirs came out during those years and have fascinated readers by both the intimate portrayal of the U-boat service and the picture of WWI submarine warfare. It has ever been my opinion that Germans should take pride in their U-boat service. Their history in both WWI and WWII displays great gallantry in face of the enemy, and they carried out their duty aggressively despite appalling loss rate of 80% and 75% respectively. These memoirs show Germans adhering closely to prize warfare in the early days of the war (capturing merchantmen before sinking their ships) despite the many more dangers this poses to submarines than to surface warships. Even after unrestricted submarine warfare was declared, they generously helped their victims however they could. 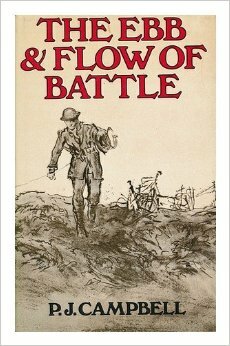 I recently picked up a British soldier’s memoirs of WWI called The Ebb & Flow of Battle. This particular British officer was named P. J. Campbell, and these memoirs were written sixty years after the events they describe. 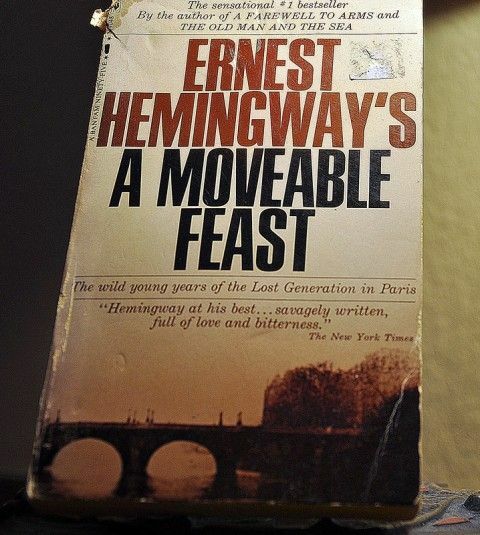 Yet, the descriptions of his time in an artillery battery during the last year of the war sounds vivid enough to have been written as soon as he returned home. He gives particular attention to the Spring Offensive–the last German major offensive campaign–and to the Allied counterattack which ended the war on November 11, 1918. Over the course of this year of the war, Campbell is promoted from lieutenant to captain and transfers to another battery. The main virtue of this memoir is how well it describes the people who fought beside Campbell. Most of the attention naturally goes to Campbell’s fellow officers and the NCOs serving under Campbell. During the bitterest moments of the war, their personalities would clash–especially when new commanding officers took charge–and Campbell often served as a peacemaker in the battery. The officers ranged from people with aristocratic sensibilities, like Major Bingley, to officers who were renown for both their brusqueness and courage, like Major John. We learn that the majority of the men in the battery hail from Yorkshire, which gives the unit a regional flavor. 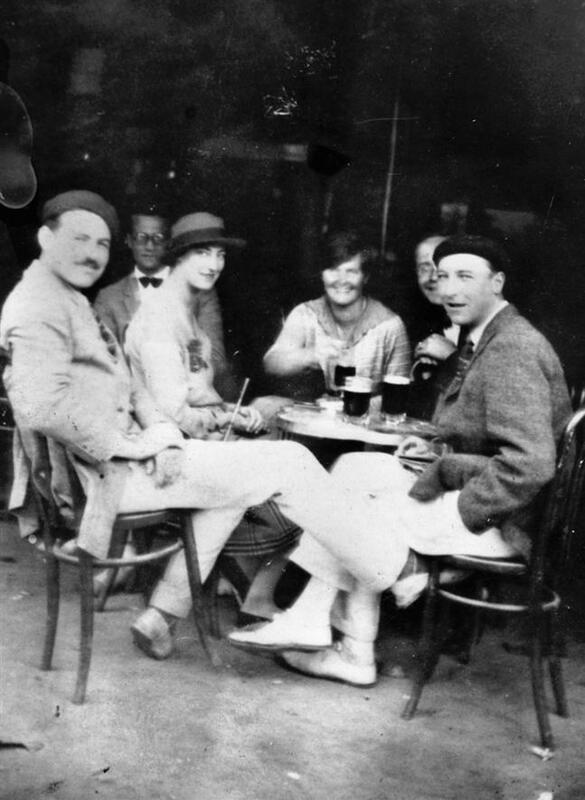 All in all, he immerses the reader perfectly in the everyday life and struggles of the men in the battery. I cannot say that he described the fighting or even its aftermath particularly well; but, he was an artillery officer. 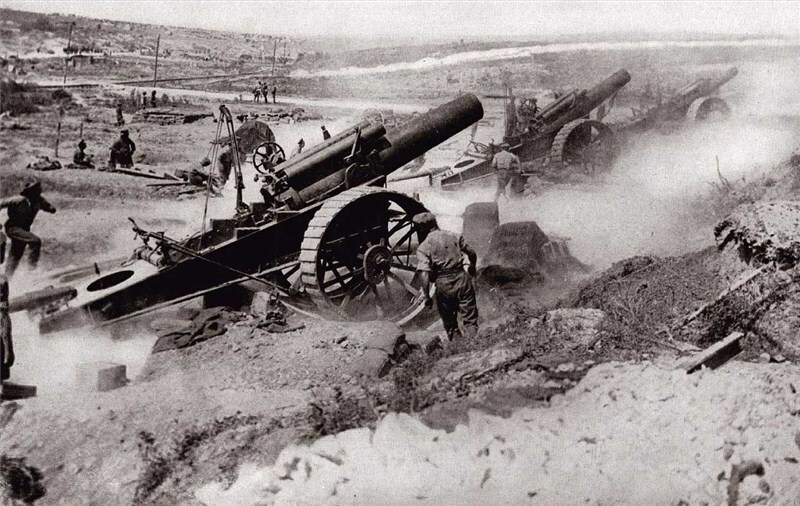 Therefore, the closest he got to the fighting was a short engagement where he had to direct artillery fire from an exposed position during the Spring Offensive. (This is perhaps the most exciting part of the book.) However, we do see how wearying the struggle is on his body, and it is interesting to read how he dealt with the peril of mustard gas. One sees how different this kind of war is from modern warfare both in the dangers offered by chemical warfare and that officers kept servants in their employ. One is reminded of how Dumas’ famous musketeers also went to war with their valets, which is very hard for us moderns to imagine now. 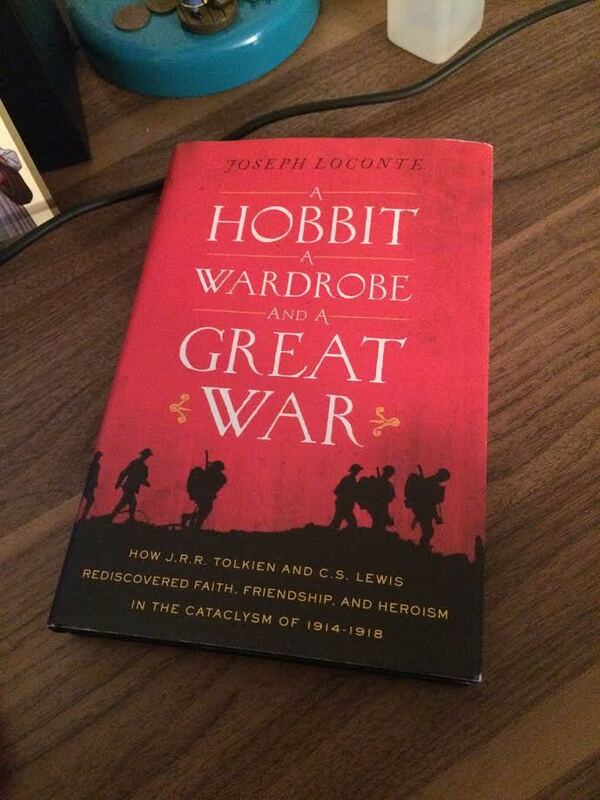 And so, I heartily recommend this account of WWI. Campbell makes the soldiers he fought beside very down to earth. The peculiarities of how modern warfare blended with older forms of war may be seen in both the use of servants by the officers and that cavalry was still employed. The pages turn very quickly!